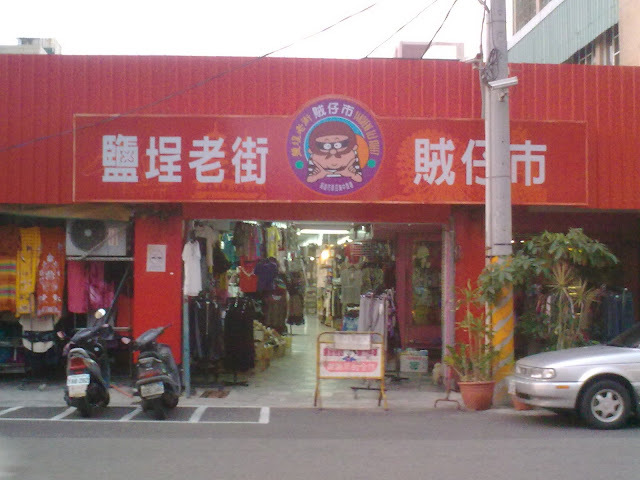 Back in those "good old days" when Taiwan was still poor, this market used to sell stolen goods, hence the name. 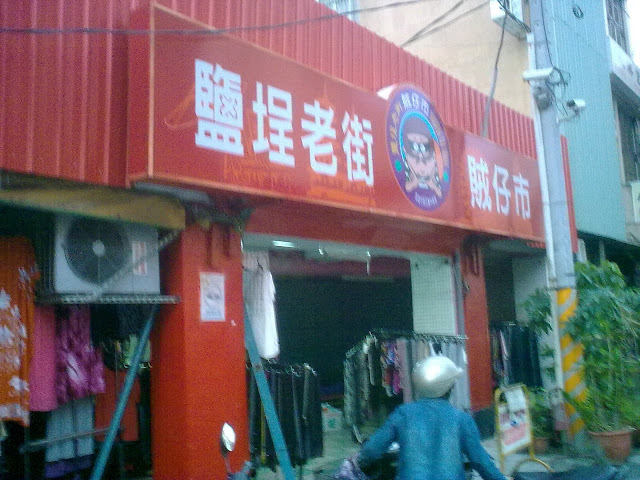 These days, they are selling legal used goods. The deals could still be steals.